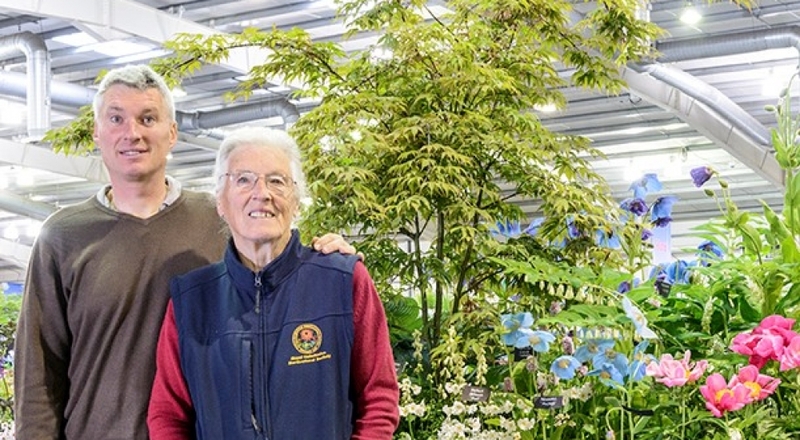 For over 20 years Binny Plants has been growing plants in what used to be the old, walled kitchen garden of the Binny Estate near Edinburgh, Scotland. Peonies are their biggest specialism and they have a range of over 300 at the nursery. They also grow a large selection of herbaceous perennials and a selection of interesting trees and shrubs. All of their plants are grown in peat-free compost. It’s a bit more expensive to do it this way, but they think it’s the responsible option; especially when the results are so much better than the peat-based mixes. 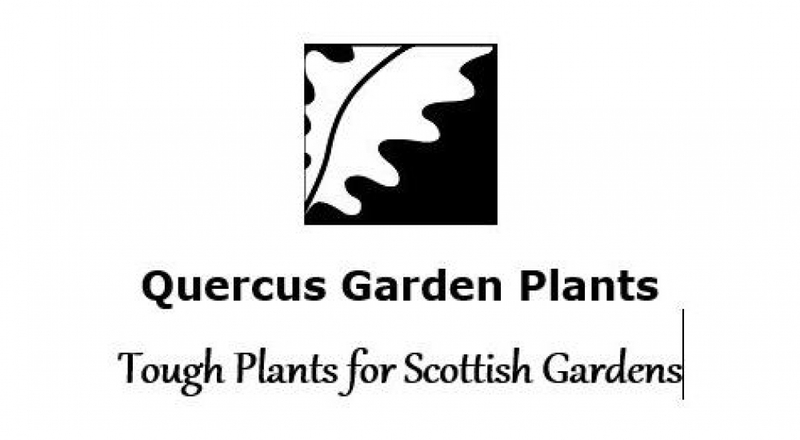 Macplants is a long-established, family-run business specialising in perennials, alpines, ferns and ornamental grasses with a large range of plants including many interesting and unusual varieties. Open from Mid March till the end of October and a year round mail order service throughout the UK. Amongst the many plants they grow are their highly praised autumn Gentians, including Gentiana ‘The Caley’ and probably the largest range of Meconopsis cultivars found anywhere. The Mill Garden Centre is an independent, family-owned and run business based in Central Scotland. Their priority is plants and they grow a wide range in their own nursery. They offer a selection which is particularly well suited to their micro-climate which is colder and wetter than either Edinburgh or Glasgow, being 600 feet above sea level. The Mill Garden Centre is proud to offer a range of homegrown stock including, shrubs, trees and annuals. 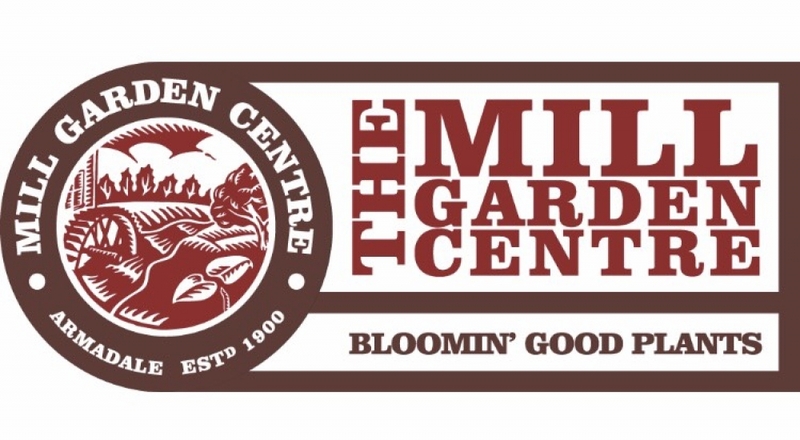 The Mill Garden Centre is a sponsor of the Caley’s Spring Bulb Show. 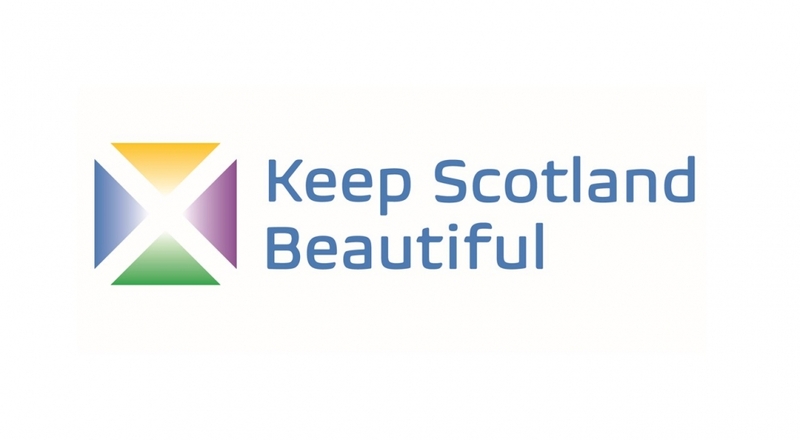 Keep Scotland Beautiful is the charity that campaigns, acts and educates on a range of local, national and global issues to change behaviour and improve the quality of people’s lives and the places they care for. They are leading the way on improving Scotland’s environment, tackling a wide range of environmental issues, from reducing the amount of litter on our streets to cutting the carbon emissions that threaten our planet. Through their work they aim to help people to change the way they think about the environment and encourage them to take action to improve and protect it. Their goal is to make Scotland a cleaner, greener and more sustainable place to live, work and visit. A unique plant nursery and gardens in the Scottish borders. They propagate and sell old favourites as well as plants that are interesting and unusual, but well suited to growing in Scottish Gardens. The nursery has a mix of contemporary, vintage and quirky plantings, borders and features and they re-use and recycle to create interesting features in the nursery and gardens and to inspire their customers. Friends of Saughton Park is a community group made up of volunteers who love Saughton Park and the benefits it brings to the community. They work closely with Edinburgh Council and play a key role in enhancing and protecting Saughton Park. They also want to help the community engage with Edinburgh Council on their current project to restore and improve Saughton Park. 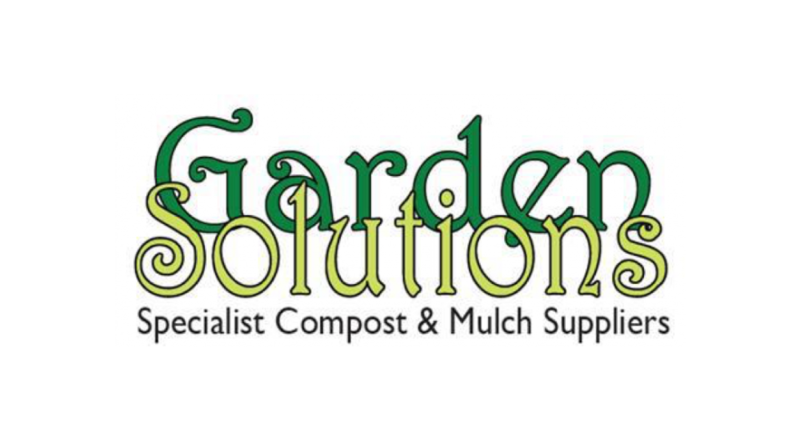 Specialist compost and mulch suppliers. 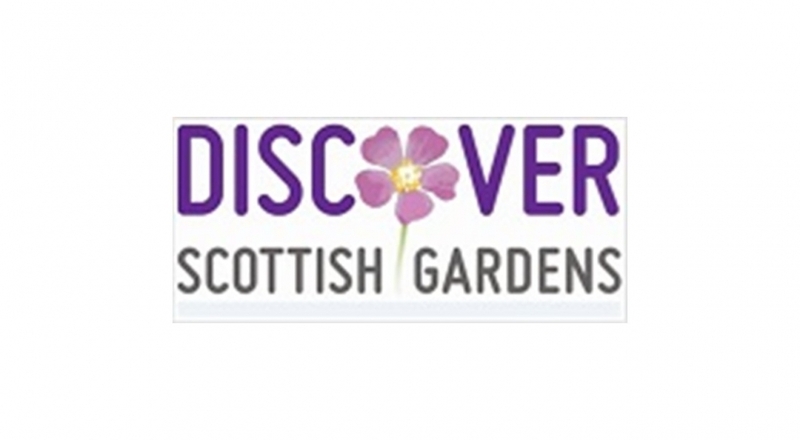 Discover Scottish Gardens was created not only to raise the profile of Scottish gardens in order to stimulate visits and support, both nationally and internationally, but also to increase the number of visitors to member gardens and related businesses and to create a collective voice for Scottish gardens as a tourism sector in its own right. 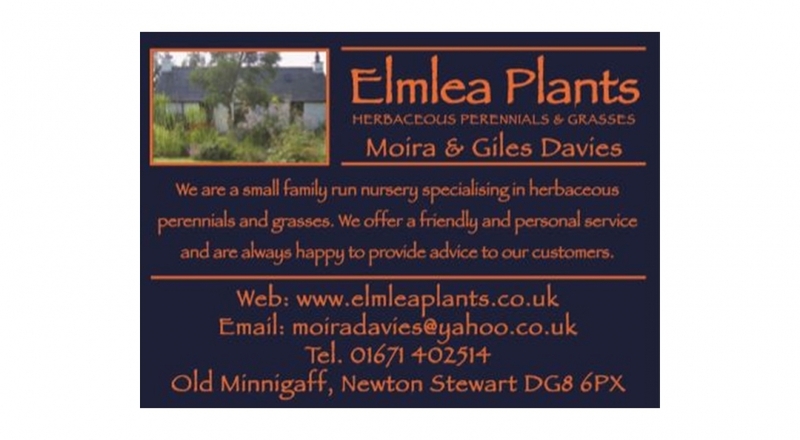 Elmlea Plants is a small family run nursery in Newton Stewart, SW Scotland specialising in herbaceous perennials and grasses. They offer a friendly and personal service and are always happy to provide advice to their customers. Although the nursery is small, they are continually expanding the range of stock and can always offer a wide range selection of plants suitable for all conditions. Visitors are welcome to wander around the garden to see mature specimens of many of the plants they sell.